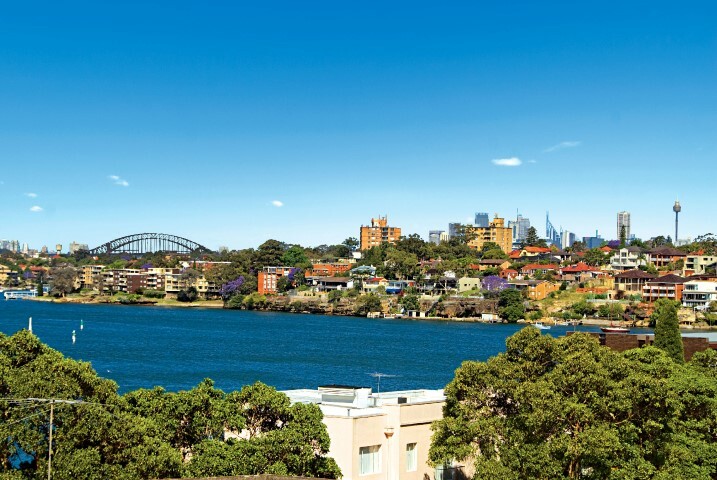 Located 10km west of the CBD, Abbotsford sits on the peninsula between Abbotsford Bay and Hen and Chicken Bay, on the Parramatta River. Home to Abbotsford House, one of Sydney’s grandest Victorian homes. Built by Sir Arthur Renwick, a doctor, philanthropist and politician in 1890 named it Abbotsford House in honour of Sir Walter Scott's home. Renwick sold his property in 1903 to Albert Grace, and in 1918 it became the site of a Nestle chocolate factory, with the house used initially for chocolate production and later as their administrative offices. Surrounded almost entirely by water, it’s no coincidence that both Abbotsford Sailing Club and Sydney Rowing Club reside here, sitting happily on the Parramatta River. Abbotsford houses the rowing sheds for Sydney High School, Newington College and MLC School. The clubs offer an environment to fulfil any sailing ambitions.